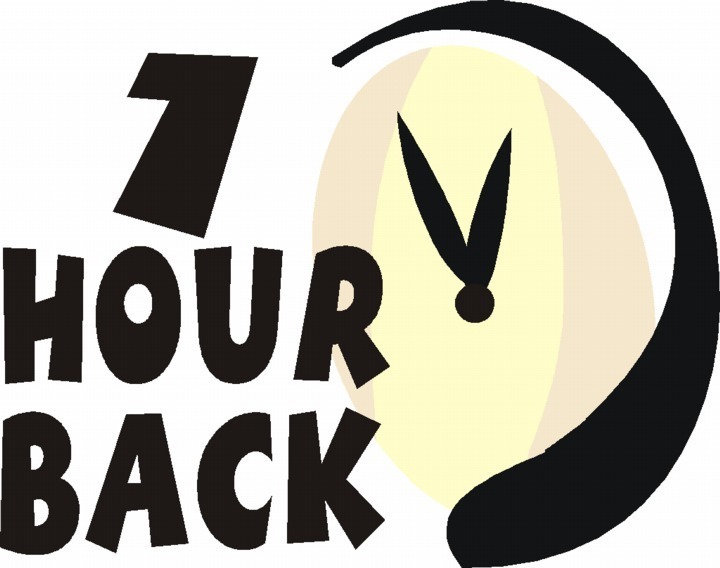 Reminder: Turn your clocks back by one hour this weekend! Just a reminder that clocks go back by one hour this weekend — before bed on Saturday night or by 2 a.m. on Sunday! ← Congratulations to TransAqua on their rebranding!